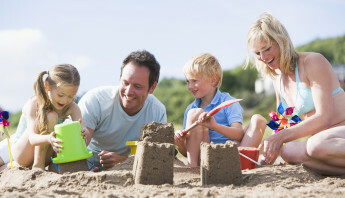 Get your 4th of July holiday started by joining us for sandcastle fun! 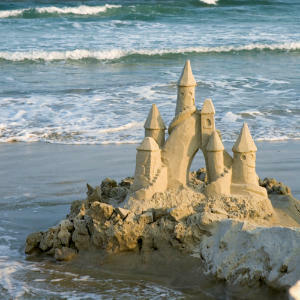 The HOW Foundation of South Florida is thrilled to be hosting this year’s sandcastle competition at Delray Beach. You can use wood bracing to support your sculptures, but you can’t add anything to the sand to fortify it, nor can you use anything to support the sand. 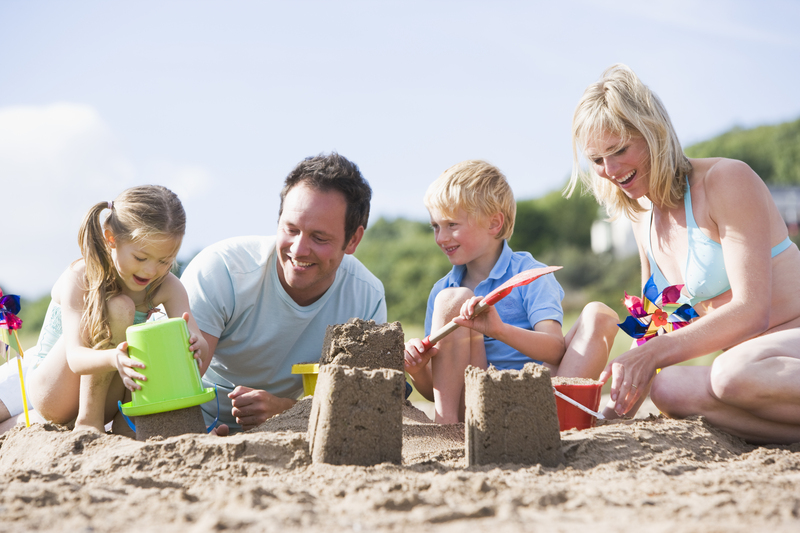 You may use food coloring or powdered tempera paint to spice up the color of your sand. You may use decorations, such as toys, flags (it is the 4th, after all). You can always use beach accessories (seaweed, shells…etc.). No fireworks—we don’t want to upstage the later attractions! Prizes will be given to the 1st, 2nd, 3rd, & 4th place winners at 12pm.